V.W.Bro. S. Leighton, 18o, was initiated in Lodge 51. His musical talent was early enlisted in the service of the Craft. In 1878 he conducted the initial concert organized by Lodge 51 for the benefit of the local Widows’ and Charity Funds, which subsequently led to the establishment of the once well-known popular series of annual concerts which he directed for 25 years. He was Provincial Grand Organist for many years, and was well known locally as a writer and lecturer on musical subjects. As trustee of the masonic Hall, he always took a deep interest in its affairs. 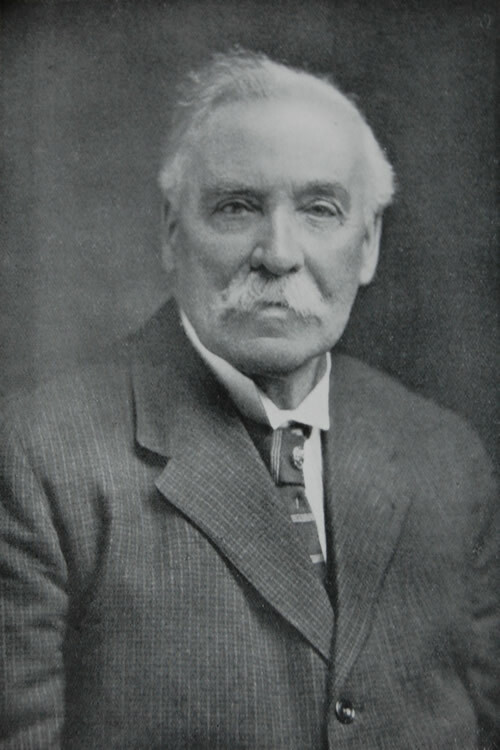 His ‘History of The Masonic Hall, Arthur Square, Belfast’, published in 1927, was his second contribution to the local history of the Order, having previously published in 1893 a history of his Mother Lodge, 51, Belfast. He was appointed Ho. Librarian and Curator of the Masonic Library and Museum, established by the Provincial Grand Lodge of Antrim.